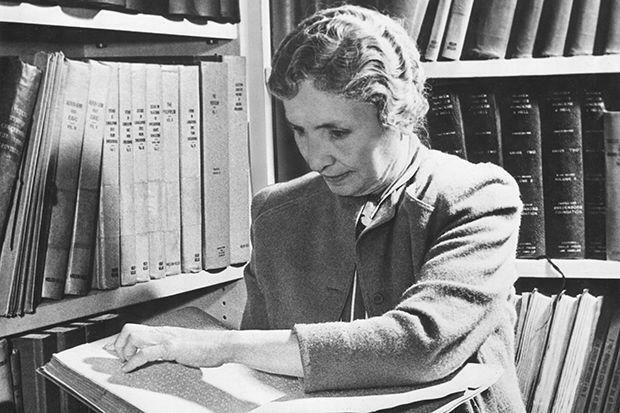 The Helen Keller story has been whitewashed in the history books so much so that people today view her as an inspirational story of a disabled girl who overcame the odds and learned to communicate intelligently with the world around her. While that is true, there is another side to Helen Keller that the history books tend to ignore. That is, Helen Keller was an outspoken Communist. Helen Keller was born healthy in June of 1880 but she became ill with a terrible fever when she was just a year and a half old. The fever robbed her of her vision and hearing. 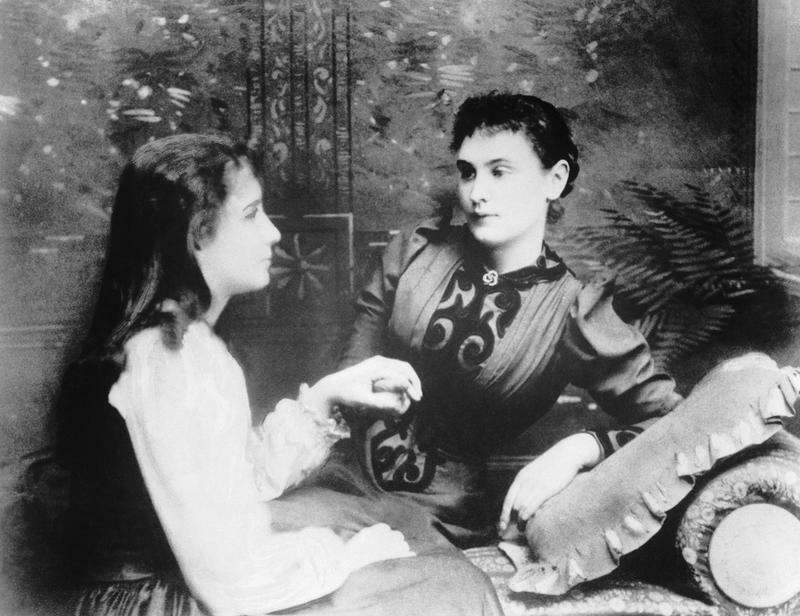 Unable to communicate with the unseen world around her, Keller was nearly feral when her parents hired Anne Sullivan, a determined and optimistic teacher, to try to educate her. It worked…miraculously! 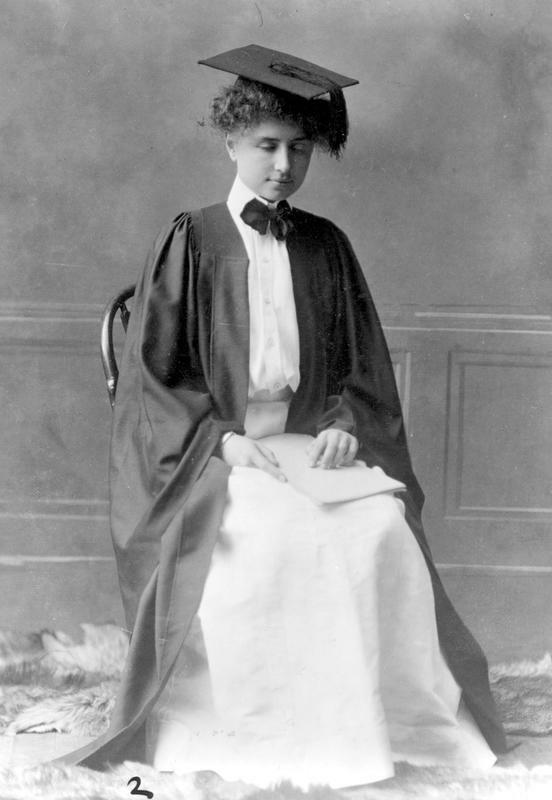 Helen Keller even attended college, graduating from Radcliffe College when she was 24 years old. It was right after college that Keller’s radical political views started to take shape. Helen Keller became enthralled with the ideas of Karl Marx, H.G. Wells, and William Morris, and read their works in Braille. An advocate for the disabled, Keller realized that there existed a link between disability and poverty. She blamed Capitalism for this. She became a member of the Socialist Party in 1909 and joined the Industrial Workers of the World, an international labor union, soon after. She often participated in walking the picket lines and supported labor strikes. She toured the country giving speeches in support of Socialist causes and wrote multiple articles for political newspapers. 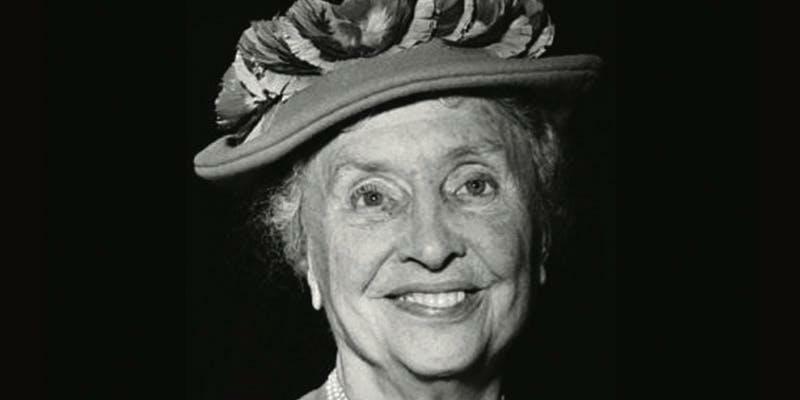 Helen Keller’s writings and speeches had a central theme…revolution, not reform. She once told a New York Tribune reporter that blindness was “often caused by the selfishness and greed of employers.” Her solution for the disparities facing the working class and the disabled was for a total restructuring of the economic order and an equal division of wealth and resources among all classes of people. She noted that the working class remains stuck in low-paying, dead-end jobs while the upper class lived in luxury on the money the working class made for them. Keller observed that charity as a system for helping the poor really did nothing to change their situations; it only helped ease the guilt of the upper class. Only revolutionary change, Keller argued, would permanently improve the lives of the poor. 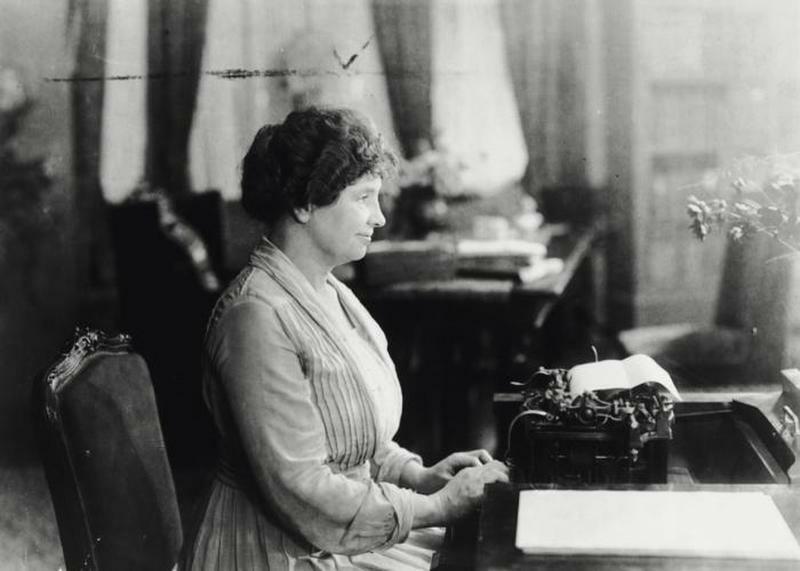 In the early 1900s, communist ideology was commonplace across the United States and many people that we would label as “liberal intellectuals” today, including Helen Keller, subscribed to radical social and political beliefs. Keller was quite open about her admiration for the writings of Marx. Her activities caught the attention of the House Unamerican Activities Commission, which was created in 1938 to track and monitor Americans with ties to communism. She was placed under FBI surveillance and remained so for the rest of her life. Even through the Joe McCarthy/Red Scare era, Keller was not deterred. 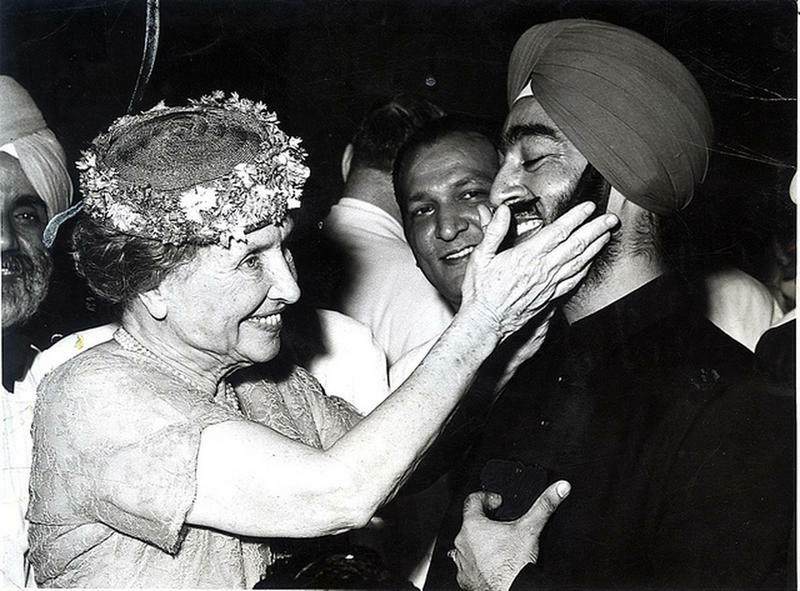 She remained an outspoken supporter of communist and socialist leaders. Helen Keller did not focus all her energies on communist causes, but her other interests were somewhat progressive for her day. She supported birth control, for instance, and advocated for women’s suffrage. She considered herself a pacifist and was staunchly opposed to World War I, partially because she thought it help to support a capitalist agenda. She supported the NAACP. She was even a co-founder of the American Civil Liberties Union, which she hoped would be a tool to help striking and picketing workers who were arrested and jailed for their activities. Despite this, most people only know about her fundraising efforts for the American Federation for the Blind, perhaps because this organization had no political ties. 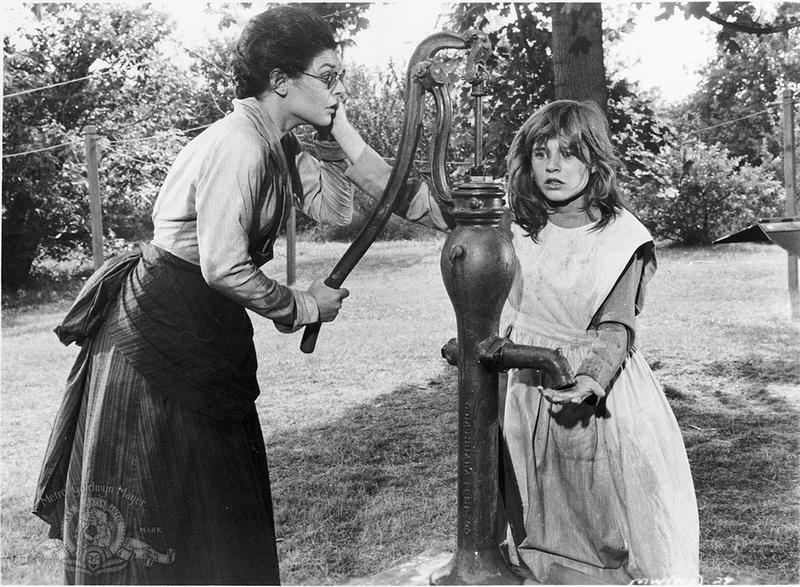 Thanks to the acclaimed 1962 film, “The Miracle Worker”, starring Patty Duke and Anne Bancroft, most people are familiar with Helen Keller’s childhood, but the movie only shows a small slice of her life story. For the bulk of her adulthood, Helen Keller was a communist with radical social views who advocated for revolution.